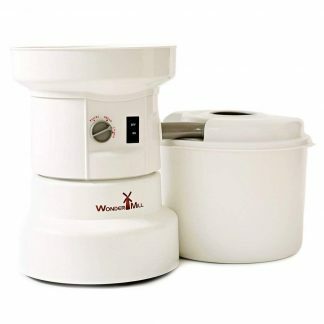 Plant Based Pros is an Authorized Retailer of Wondermix products. 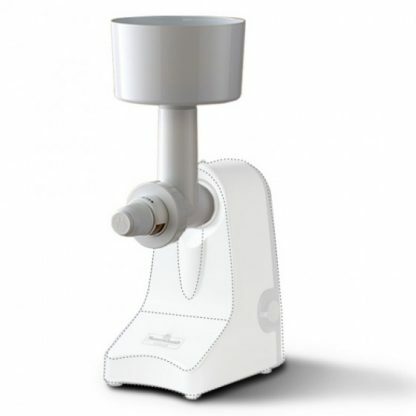 The WonderMix Grain & Seed Mill attaches to the WonderMix stand mixer. The grind is infinitely adjustable on the WonderMix Grain & Seed Mill, from fine for bread flour, to medium for “Cream Of Wheat” style cereals, or coarse for steel cut or cracked grain (if you want to, you can adjust it to such a coarse setting that grains aren’t even cracked). 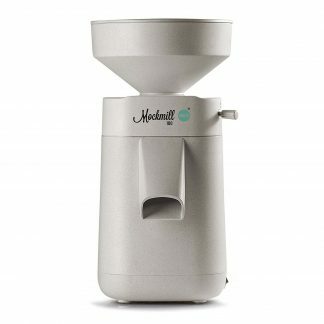 The milling head grinds wheat, oats, corn, soybeans, rye, barley, rice, spelt, flax, buckwheat, millet, coffee, kamut, quinoa, and sesame (doesn’t grind popcorn). 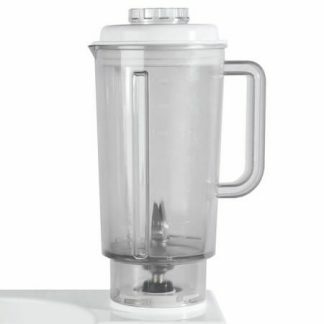 It will also mill some chopped, dry, non-oily herbs and spices. 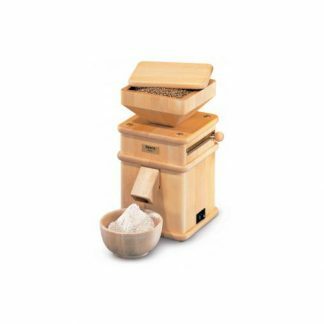 The grain mill grinds cool to preserve nutrients. 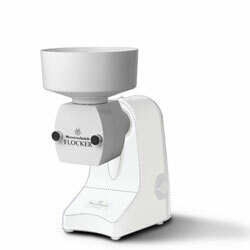 Large 5 cup hopper capacity. Motor base is not included.